Build your dream home or cabin in this north woods get-away. 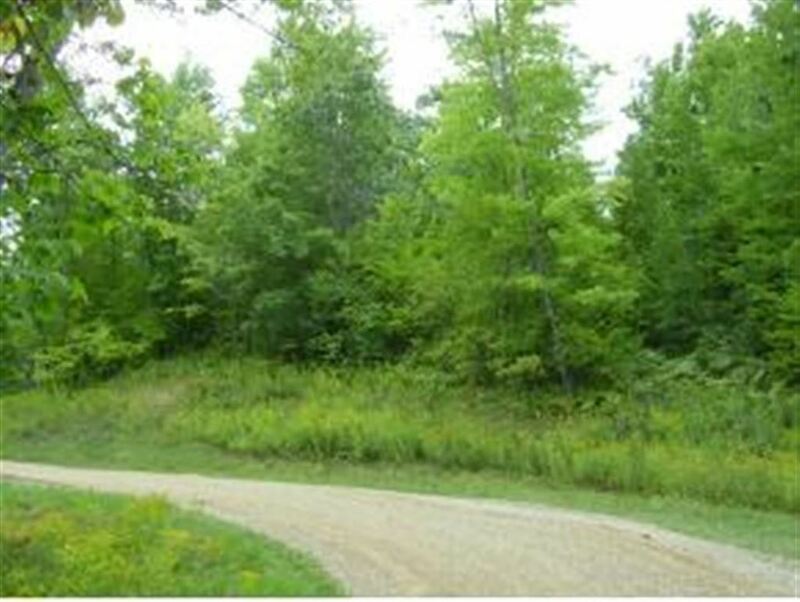 The Lot 38 has 2.46 Acres & Electric & Telephone on the road. Choose from more lots or buy more then one. Located with-in 15 min. north of Crivitz, near Tommy Thompson State Park & High Falls Flowage & Lake Noquebay. COME BUILD YOUR DREAM HOME HERE DON"T WAIT TO LONG AT THIS PRICE THEY WON"T LAST!! From Crivitz Take Hwy 141 North To Moonshine Hill Rd, Turn Left Follow To Simpson Lake Rd Turn Right follow to Deepwoods Trail and Signs.